Another day of loneliness, I decided to visit my friends in Pasir Ris. It has been three months since we've met and to think of it, Singapore is just a small country. 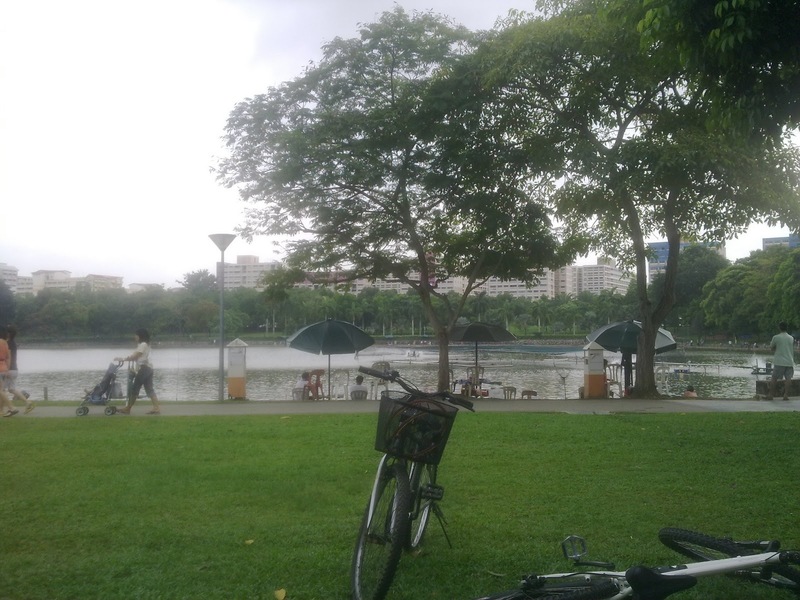 Pasir Ris is located at the far West of Singapore and traveling from the East takes an estimate of 1 hour by MRT. I have reached the Pasir Ris MRT Station and went down to the ground floor. After tapping out from the station, I turned left to the Exit A and pass through the White Sands Mall. 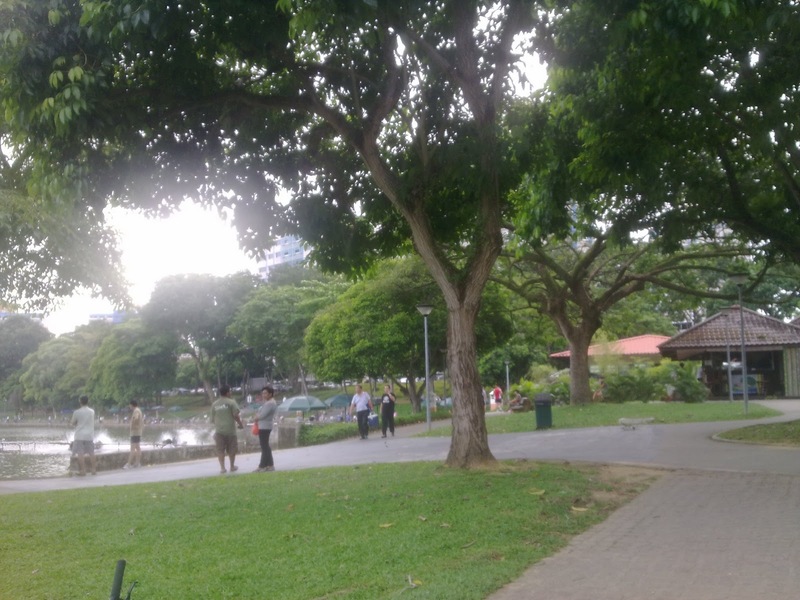 How to get to the Pasir Ris Town Park? 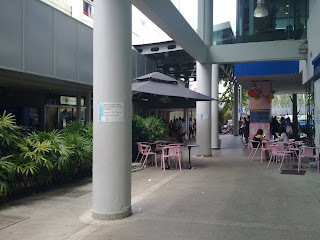 I walked through the other corner of the mall and saw the Pasir Ris Central street, which has a traffic light. After I crossed to the other side, I can now see the Fishing Pond at the center of the Pasir Ris Town Park. Fishing is my long time hobby, so I inquired at the counter. I was surprised to know that I need to pay S$25 (P825) for a one-hour fishing. So, I decided to proceed to the food court where my friends are waiting for me and thought that I just go fishing by the beach, where it's FREE! Nice article.I really love this type of article always.Your article is very unique and great.You have attached very clear picture with your article too.I am now really waiting for your upcoming article about fishing .Till then best of luck dear.